On Sunday 3 November St Martin de Porres parish Avalon celebrated the feast day of St Martin de Porres with a scrumptious shared lunch. 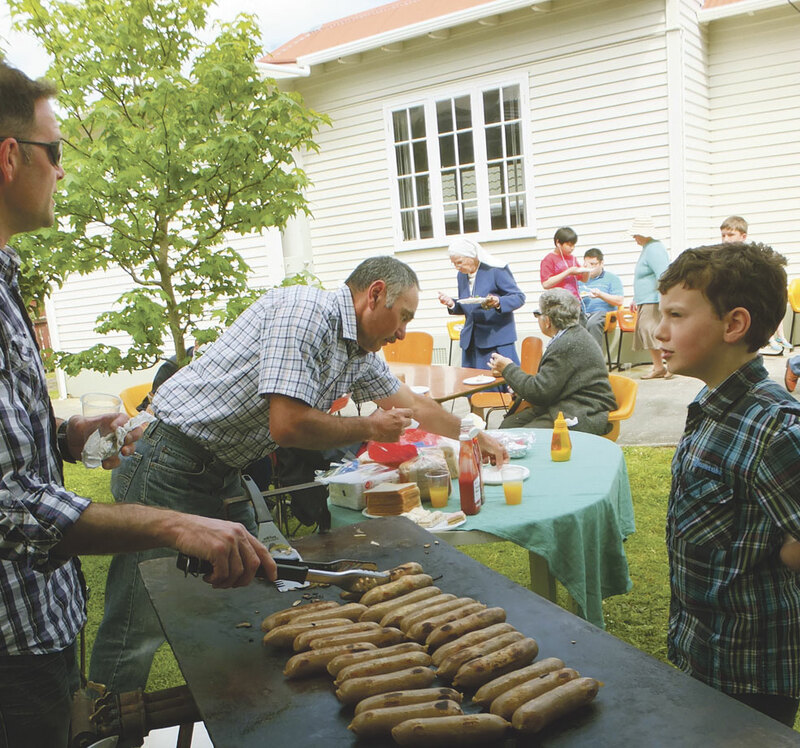 The sun shone, the BBQ sizzled and the tables were laden with food from the parish’s different cultural groups which each family had prepared. 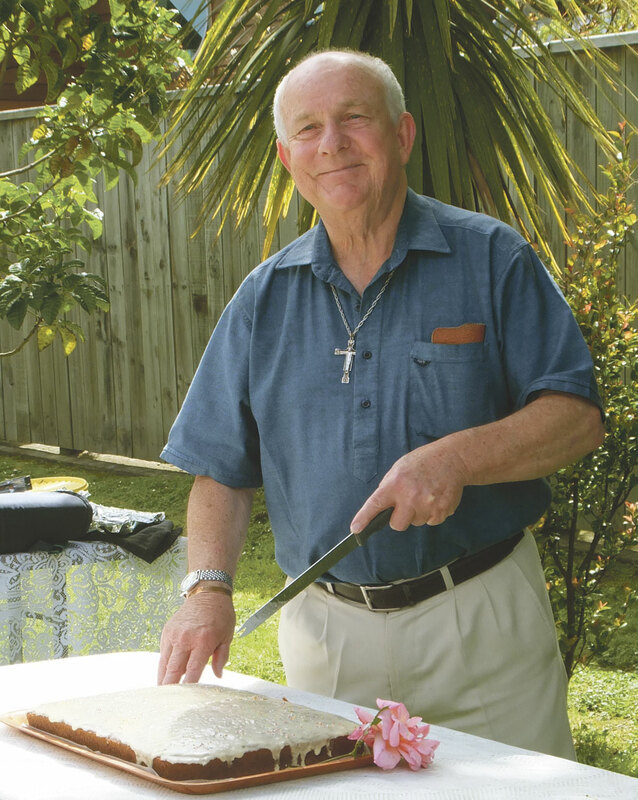 The festivities started when parish priest Fr David Orange cut a cake in commemoration of the special day. We had a great time and are looking forward to celebrating the feast again next year!